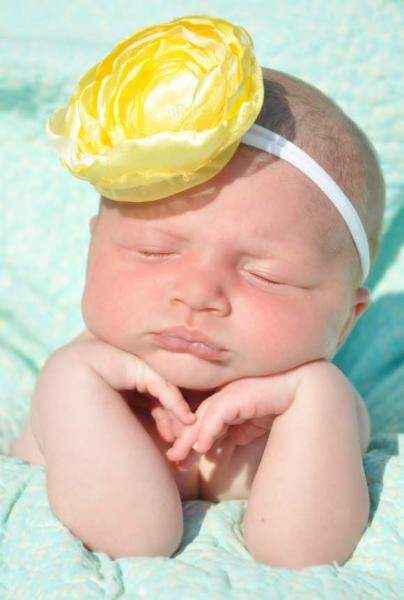 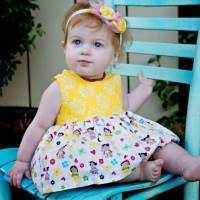 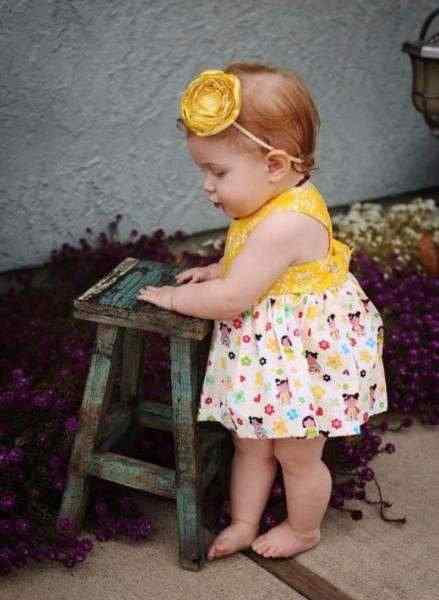 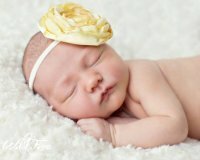 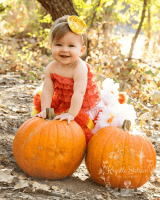 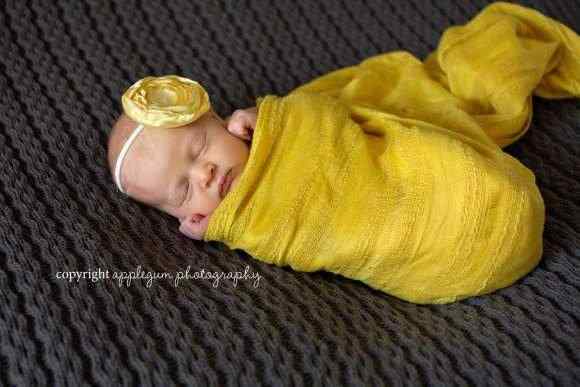 This yellow satin flower baby and girl's headband goes with everything. 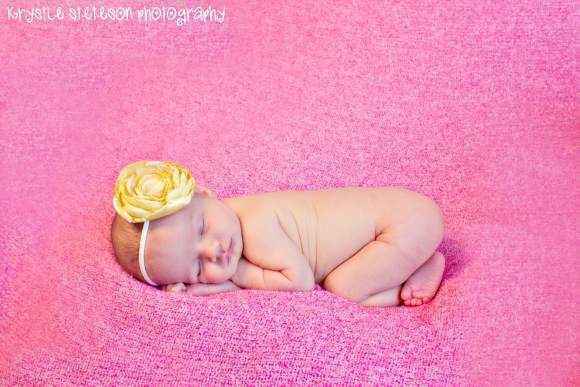 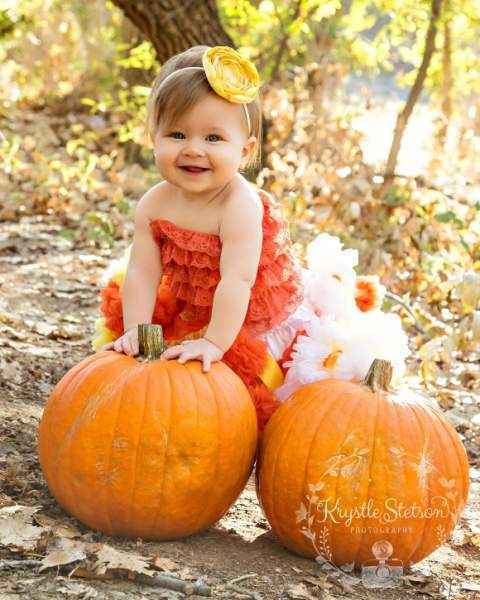 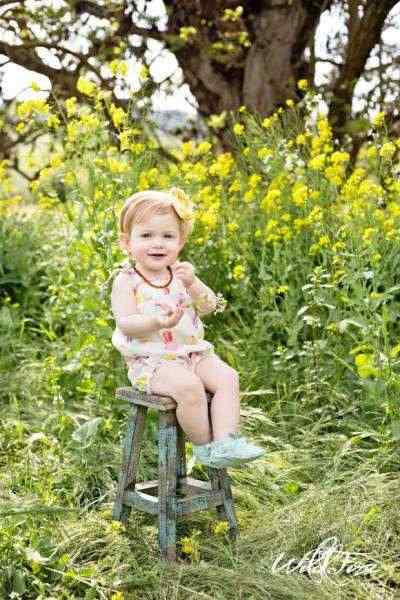 This yellow flower baby and girl's headband makes a beautiful everyday accessory. 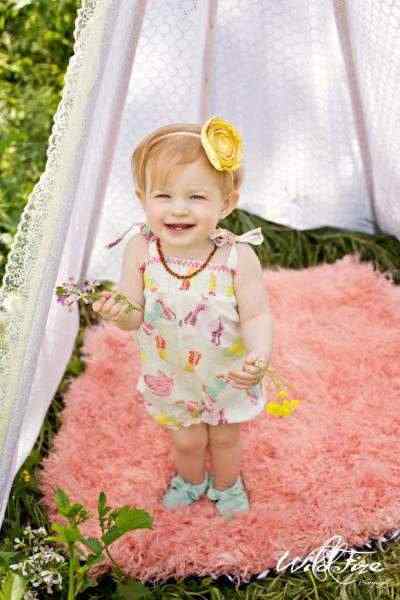 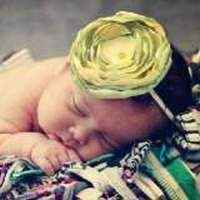 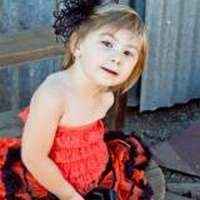 Note: Each baby and girl's yellow satin flower headband is handmade individually, and so there will be slight variations from the photos. 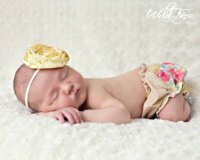 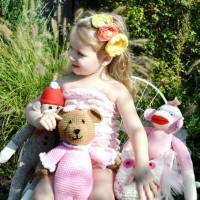 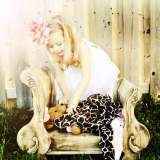 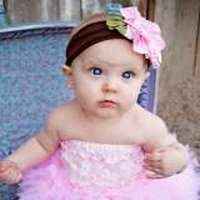 Each flower baby headband is handmade in the United States.